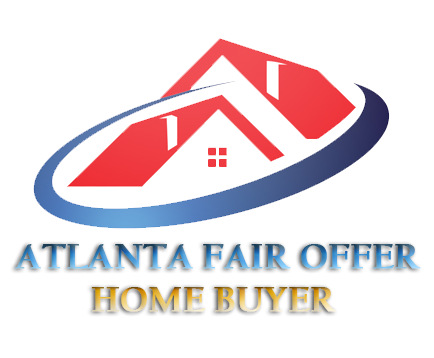 Properly staging your home is key when you are trying to sell your house in Atlanta. Many people think this will cost a fortune on decorations and upgrades, but there are many ways to do this without breaking the bank.With a little time and effort, you can make your home stand out and look truly beautiful. We’ve put together some of the best staging tips to help you sell fast!